Robert C. Vose III and his wife, Judith, surveyed their property, a private sanctuary for wildlife on Duxbury’s Powder Point once owned by Olga Owens Huckins. Rachel Carson’s “Silent Spring” is the book that gave birth to American environmentalism 50 years ago. It’s the book that raised the first red flag over the unregulated use of chemical pesticides that killed birds and other creatures, poisoned water, and worked their way up the food chain to human consumption. It’s the book that led to restrictions and outright bans on carcinogenic chemicals such as DDT, and changed the nation’s thinking about the relationship between people and nature. It’s the book that prevented the haunting possibility summed up in its title — a future with no birdsong because all the birds were dead. And it’s the book that Carson said was inspired by a letter from Duxbury resident Olga Owens Huckins. “Duxbury Honors Olga Owens Huckins and Rachel Carson” will draw together important voices in the environmental community, including Roger Payne, the man who discovered that whales can sing, and birding authority and author Peter Alden. The free event, which will feature tours, and a speakers’ program beginning with a reading from Carson’s “Silent Spring,” takes place from 10 a.m. to 3 p.m. Sunday at 281 Powder Point Ave. in Duxbury. A celebration of the enduringly fruitful connection between journalist and nature-lover Huckins and government scientist and author Carson will be held Sunday starting at 10 a.m. on the site of the small, private “bird sanctuary” that Huckins tended near Powder Point Avenue on the Duxbury shoreline. With its two small freshwater ponds and favored coastal location, her property was a place where songbirds sang, ducks swam, and great blue herons nested. But it was also the place where in 1957 Huckins found the corpses of dead birds after an airplane sprayed pesticide over her neighborhood to kill mosquitoes. The Voses have organized the event, called “Duxbury Honors Olga Owens Huckins and Rachel Carson,” which will include tours by expert birder and author Peter Alden, a reading from “Silent Spring,” and a panel of prominent environmentalists and authors speaking on the book’s importance on its 50th anniversary. But the event is not simply a celebration of a historical moment, Judi Vose said. It’s an effort to prompt local residents to reconnect with the aim of the movement born of Carson’s great book: protecting the natural world in which we all live. “My goal in putting on this event is to encourage each of us to figure out a way to make a statement. To do something — or not do something — to help our environment,” Vose said at her home in the Powder Point neighborhood, nestled between the town’s historic mansions and popular Duxbury Beach. The Voses — she has been cochairwoman of a local environmental organization, Sustainable Duxbury, and a local newspaper columnist; he is copresident of Vose Galleries Inc., a prominent art gallery on Newbury Street in Boston — have researched Huckins’s life and career. 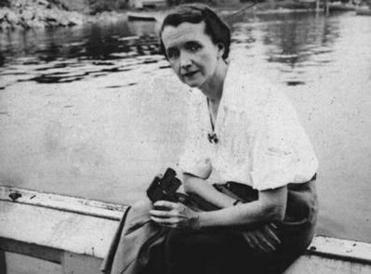 Rachel Carson at Woods Hole, Maine, in 1951. Originally from Kentucky, she attended Vassar College, married Stuart Huckins, and settled with her husband in the Boston area. She worked as literary editor for the Boston Post newspaper, wrote book reviews, arranged literary conferences in Boston, and was devoted to her peaceable kingdom, close to the Duxbury shore. Local bird-watchers who frequented the spot found night herons, green herons, and songbirds such as Carolina wrens, red-winged blackbirds, and American goldfinches. Huckins became friends with Carson after she reviewed her book “The Sea Around Us” in the early 1950s. The two women corresponded and visited; Carson came to the Duxbury bird sanctuary. But after the aerial spraying of DDT, widely used to kill mosquitoes, Huckins and her husband found seven dead birds on the grounds of her sanctuary, including three around a bird bath. The birds showed signs of poisoning. In January 1958, Huckins wrote to the editor of the Boston Herald. “The mosquito control plane flew over our small town last summer. Since we live close to the marshes, we were treated to several lethal doses as the pilot crisscrossed our place.” And in the aftermath, not only birds but “grasshoppers, bees, and other harmless insects were all gone,” she wrote. 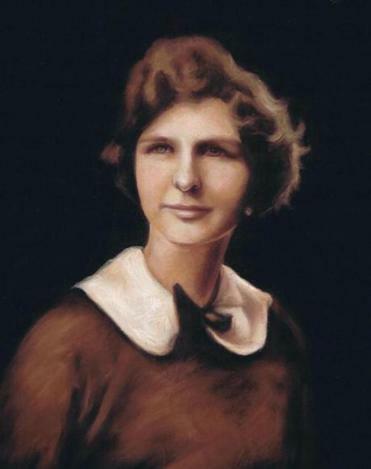 She not only wrote to newspapers, she also wrote to her friend Carson, a biologist for the US Fish and Wildlife Service and the chief editor of the service’s publications. Carson had long worried about the effects of pesticides on bees, birds, and fish, and she pitched articles on the problem to periodicals but was turned down. After writing “The Sea Around Us” — a National Book Award winner in 1952 — Carson was working on a children’s book when she received the letter from Huckins reporting the aftermath of the chemical spraying and asking her government-connected friend for assistance. The book was a bestseller, though it was fiercely attacked by chemical companies and agribusiness, which used newly synthesized chemicals to increase crops, unaware or careless of the consequences. Chemical manufacturers tried to strong-arm Houghton Mifflin into not publishing “Silent Spring” as a book after portions appeared in the New Yorker magazine, said Alden, but its editors fought successfully for its release in September 1962. The book withstood attacks because it was based on scientific evidence. The data Carson gathered to back her assertions helped establish in the American mind the principle that all things are related in nature. “We are all part of the great chain of life, and poisons in the environment will find their way into our ecosystems and eventually our own bodies,” Thomas Conuel, editor of the Massachusetts Audubon Society’s quarterly Sanctuary, writes in this spring’s edition, which focuses on the 50th anniversary of Carson’s book and its legacy. 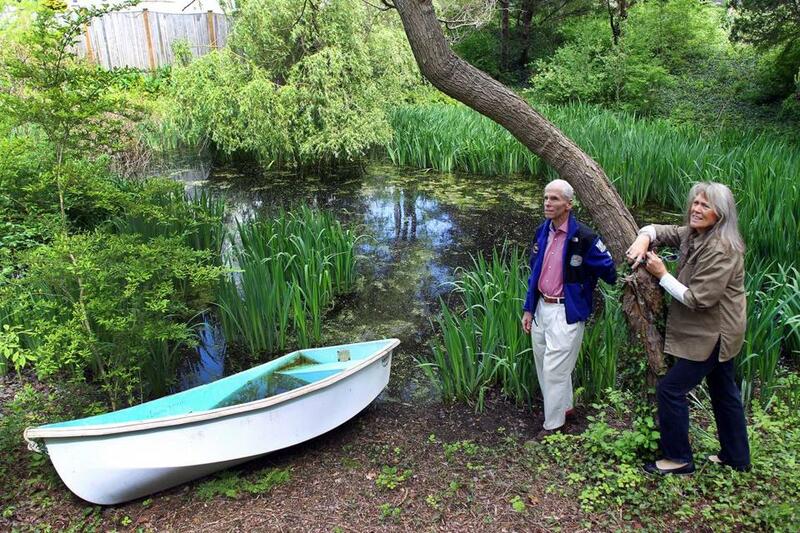 “Rachel was the Christopher Columbus of the environmental movement,” Alden said recently. The Kennedy administration undertook an investigation that backed the book’s findings, Carson testified before Congress, and “Silent Spring” survived the hostility of the corporations and dismissals published by bird-death “deniers” in mainstream newspapers and magazines such as Time. The book led to state and national regulations of chemical pesticides. And the environmental movement it spawned, interacting with other social trends that questioned the authority of government and corporations, helped bring about the passage of the Endangered Species Act, the Environmental Protection Act, and the creation of the federal Environmental Protection Agency. Rivers and harbors were cleaned up. Species such as hummingbirds are returning to New England. One of the book’s side effects was notoriety for its author. In September 1962 Huckins wrote to her friend, “I never know where I will see your face,” after her picture appeared on the cover of a national magazine. Tragically for her, she would not see it very much longer. Carson died of breast cancer in 1964. Huckins died in 1968. While the world learned much from “Silent Spring” and the environmental consciousness that followed it, Judi Vose said, she still sees signs on residential lawns warning passersby of danger from a recent application of chemicals.